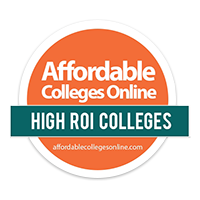 AffordableCollegesOnline.org (AC Online) has identified the Pennsylvania colleges and universities with the greatest lifetime return on investment (ROI), and Millersville University ranks 25th in the state. Graduates from Millersville and the top schools enjoy the largest earnings gap between non-degree holders over 30 years, and earn more on average than graduates from other Pennsylvania schools. Learn more. 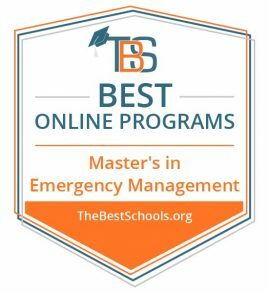 Millersville University (MU) ranked among the top 10 online Master’s in Emergency Management Programs (MSEM) in the nation by TheBestSchools.org. Millersville University has been awarded the President’s 2015 Higher Education Community Service Honor Roll with Distinction. This award recognizes the extraordinary and exemplary community service contributions of Millersville's students, faculty and staff in meeting critical community and national needs. 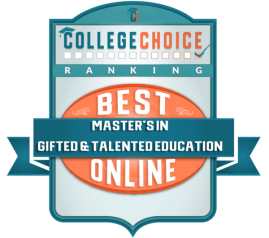 Millersville University’s master’s degree in gifted education was ranked number 22 in the nation by CollegeChoice.net. Approximately 50 percent of the campus grounds at Millersville University are maintained organically. 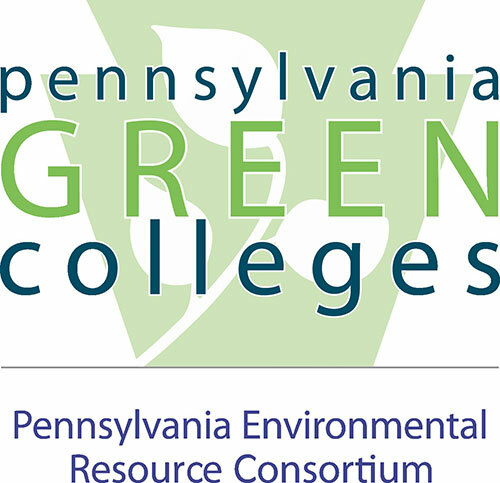 This is just one of the reasons Millersville University continues to earn a spot in the Princeton Review's Guide to 353 Green Colleges for its sustainability efforts and environmental initiatives. Of 806 schools that were tallied for green rating scores, the 353 schools in this guide received scores of 83 or higher. The guide profiles 353 institutions of higher education in the United States and Canada that demonstrate notable commitments to sustainability in their academic offerings, campus infrastructure, activities and career preparation. Millersville University’s Lombardo Welcome Center received a certificate of partnership from the U.S. Environmental Protection Agency’s Green Power Partnership in recognition of efforts to help reduce the negative health impacts of air emissions through the use of green power. For seven years in a row (2012-2018) Millersville University has received the INSIGHT into Diversity magazine's Higher Education Excellence in Diversity (HEED) Award. This tremendous distinction recognizes our outstanding efforts and success in all aspects of diversity including gender, race, ethnicity, veterans, people with disabilities and members of the LGBTQ community. As a member of the Pennsylvania Environmental Resource Consortium, Millersville is collaboratively helping at a state-wide level to conserve and protect our natural resources for the benefit of current and future generations. Learn more about our environmental stewardship. BestColleges.com has named Millersville University one of the safest college campuses in America. The website ranked Millersville number eight out of 23 schools listed for excellent campus safety. The university has 29 emergency call boxes on campus, also known as "Blue Light" phones. The police offer seminars on how to survive an active shooter incident and there is a threat assessment team on stand-by at all times. See more. Millersville University has been recognized by Affordable Colleges Online for its affordability. The online college guide recently analyzed online degree programs from more than 2,000 accredited colleges and universities across the nation. 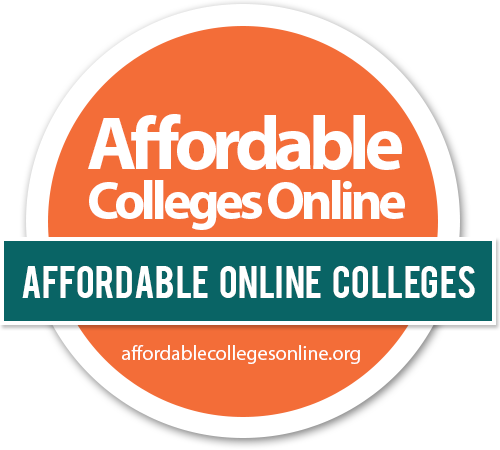 Out of 67 colleges in Pennsylvania, Millersville ranked at number three on AC Online's Most Affordable Online Colleges. StateUniversity.com looks at student safety and campus crime and ranks the 450 safest colleges and universities in the U.S. 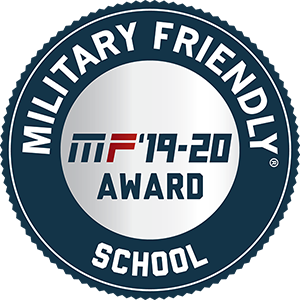 In its second annual list, Millersville University received a score of 92.56 out of 100 - ranking as the 16th safest college in Pennsylvania. 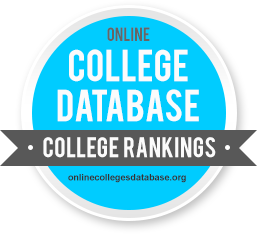 The Online College Database has recognized Millersville University as a top college for teacher education. The teacher education ranking titled "Top Colleges in Pennsylvania Shaping the Next Generation" was based on the number of future educators that post-secondary institutions graduated in 2012. Millersville University was ranked 38 on a list of 88 schools. U.S. News & World Report Best Colleges issued for 2018 ranked Millersville University within the 30 “Top Public Schools” — Regional Universities (North) and Millersville ranked 103 in the category of “Best Regional Universities” — in the North region.